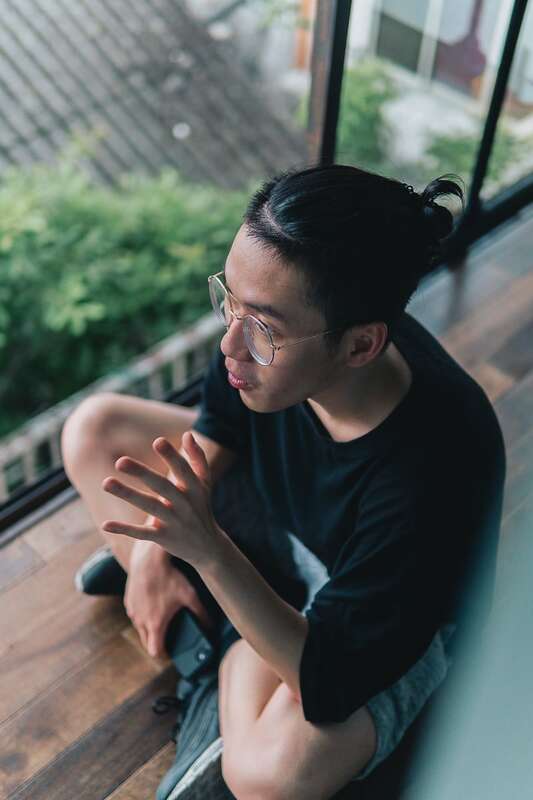 Besides fronting a stream of videos exploring the art, the Vietnamese beatboxer Trung Bao has entered the battle circuit. As with its hip hop cousin, rap, the battle scene is unforgiving. “But it’s much more community-minded than rap battles—how can you offend someone when you’re beatboxing?” the Vietnamese beatboxer laughs. 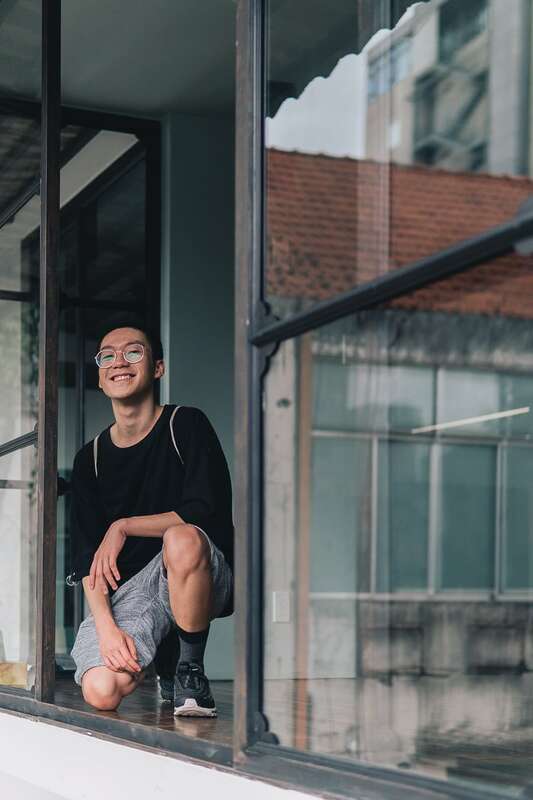 In his summer break from Portland’s Pacific Northwest College of Art, he’s also set up the first Vietnam Beatbox Championship to find the best Vietnamese beatboxer. The winner goes to Berlin with him for the fifth Beatbox World Championship in August. 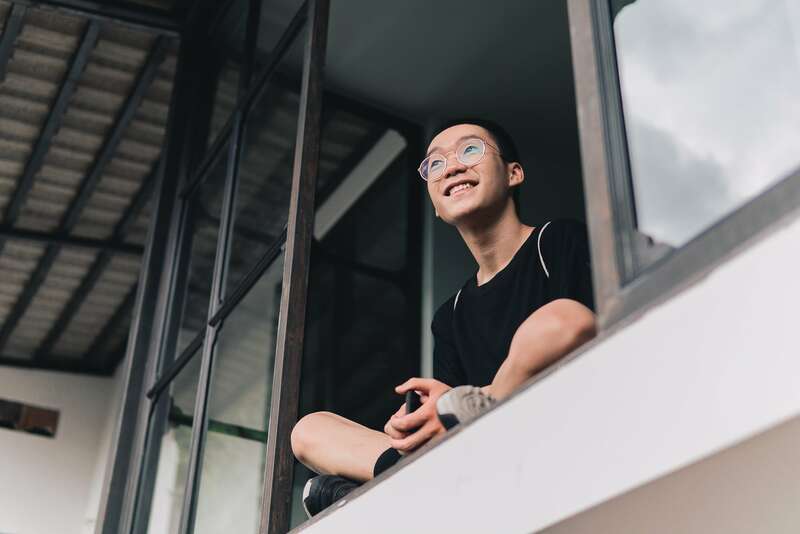 Trung Bao is the Vietnamese beatboxer on the international battle circuit with aspirations to be the best in the world. How does beatboxing relate to the other elements of hip hop? Beatboxing started out in the hip-hop community. People who didn’t have expensive machines like MPCs started making their own beats. The music that influenced beatboxing at that time was hip-hop music. Nowadays, with the increasing number of sounds being created and techniques, beatboxers are able to create almost any type of music. But I think beatboxing connects to the other elements of hip hop not just in the musical sense, but in the idea of experimentation and self expression. Tell us the story of your very first attempt to beatbox. I was introduced to beatboxing by my older brother. It was around seven years ago. He showed me a video of the beatbox legend Rahzel. I still remember how my jaw dropped when I first watched that video. At that moment, it was the best thing I had ever heard…and so I spent the entire month watching beatbox videos. I didn’t sound very good in that first month. But despite all the weird looks everybody gave me, I kept on practicing. How did you go from being a bedroom Vietnamese beatboxer to performing for audiences? I started entering international competitions in 2015. I pushed myself to be the best—to work on the skills that would help me beat opponents. The more beatbox battles I attended, the more I learned. I realized that it’s not just about the two beatboxers on stage, and it’s not just about the beatboxer’s skills. I’ve found myself interacting with the crowd, with the judges as well, and I fell in love with that interaction. What advice would you give to young Vietnamese beatboxers? What elevates a great beatboxer from an average one? Most important is the ability to grow independently. Also, a great beatboxer is mindful about everything that happens in their beatboxing performance—that means they consider the crowd, their control, the performance’s dynamics, and its visual appeal. It’s important to have a distinct style or personality in beatboxing. I’d advise any young Vietnamese beatboxer to listen to a lot of music, know what type of music you enjoy, and then try to express it through your beatboxing. And find sounds and techniques that fascinate you…rather than follow trends. Who are your current favorite beatboxers? What do they do that makes them stand out? My favorite beatboxer is Reeps One. He’s always pushed the boundaries of conventional beatboxing showing the world that beatboxing is a serious art form. He works with producers, visual artists, and engineers to make some of the most uniquely high-end works…ever. How did you do in the Grand Beatbox Battle 2018 in Switzerland? And what’s it like organizing the upcoming first Vietnam National Beatbox Championship? I reached the top eight in the Grand Beatbox Battle 2018 in Basel, Switzerland. The standard was so high. I will also go to the World Championships in Berlin in August. The person to beat is Alem. He’s a French jazz-trained drummer and former world champion beatboxer who really introduced musicality into our art. I’ll take along the winner of the Vietnamese National Championship. I’m helping to organize the event—this is really why I’m back in Saigon. I’ll also be one of the judges. I’m working with Michael Choi, and Billboard, and engaging the community I’ve built through the group I founded, VBeatbox. Does engaging with global cultures like hip hop mean a loss of identity for Vietnamese people? I don’t think so. This is not the first time Vietnam has been influenced by cultures from outside of the country. In fact, Vietnamese traditions often grew out of influences taken from the region. It’s a natural cycle of cultural trading and adaptation. The way people engage with hip hop in Vietnam is shaped by the environment, the language, and the experiences that people have here. That’s what makes it so unique. You can’t find graffiti with “dong ho” graphic elements, or hear H’Mong songs accompanied by techno beatboxing anywhere else in the world—they’re uniquely Vietnamese cultural creations from Vietnamese people of this era…and they are fascinating. 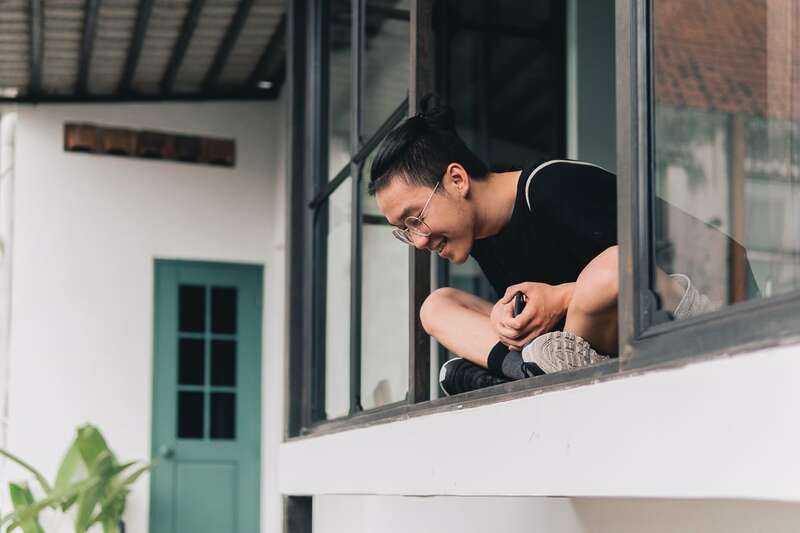 “The way people engage with hip hop in Vietnam is shaped by the environment, the language, and the experiences that people have here.” — Trung Bao. Which of your Trung Bao beatboxing videos are you most proud of? The video that I’m most proud of is my solo battle in the final round of the World Beatbox Camp 2017 against Pash from Russia. It was the first time I claimed a title. And it was against one of my favorite beatboxers in the world. The killer routine that I used in that battle was influenced by the Vietnamese language—specifically the letter “d.” That letter, in Vietnamese, has a unique plucking effect that fits so well with a trap drop. The crowd went insane when they heard it. How has your style evolved since you started beatboxing? My style is inspired by all the music that I listen to, and sometimes the visual art that I’ve encountered. My original sounds come from a lot of experimentation—lots of trying and failing. What’s the connection between beatboxing and graphic design and art? Visual art and beatboxing have been complimentary elements in my life. It’s a cycle that keeps my mind fresh all the time. When I take a break in one, I turn to the other. It means I never feel stuck creatively. The mindset and workflow when I’m creating a musical composition, or a still image, or a visual composition—like an animation—are similar. 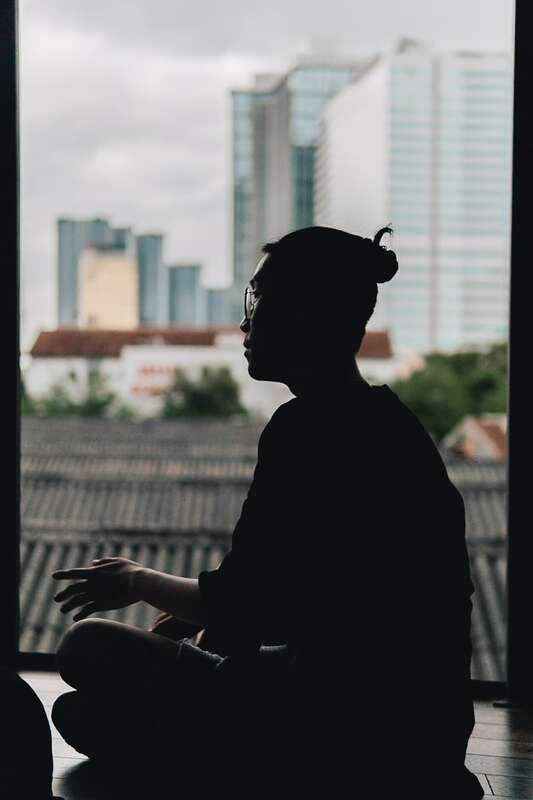 The harmony between the elements within a composition, the way a creator can lead the audience through their work—either a sound or visual piece—using principles such as contrast, rhythm, patterns, and textures are the connecting factors. I’m also really interested in the use of negative space—emptiness in a visual or silence in music. The process of problem-solving is the same as well. What’s your go-to playlist in your downtime? I listen to jazz music a lot when I need to chill. Besides jazz, there are some albums that have come to influence my style like “Escapism” by the Scottish electronic producer, Sam Gellaitry, then there’s TroyBoi’s “Left is Right,” Culprate’s “Deliverance,” and Snarky Puppy’s “We Like It Here“…or I listen to my own beatboxing. I’m always practicing. I really don’t stop that much. Who else should we profile on Vietcetera? You should speak to Ngo Hong Quang. He’s a traditional Vietnamese instrumentalist, singer and composer. I had a chance to collaborate with him on some music projects including the New Year countdown event. It was an amazing experience working with him—we even surprised ourselves with the results.